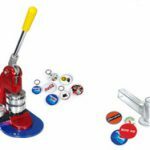 One of the best and highly profitable business in a DIY personalised gift industry is button badge making business. Because of this reason, we always encourage our customer NOT to miss this valuable opportunity in making money. Button badge has its own supporters. That’s why, we can always see corporate sectors, school and organisations often choosing button badge in their promotional activities. 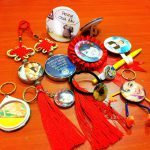 One of the reasons why they choose button badge is because it’s cheaper than other promotional product especially when they required it in large quantity. RM1, 400. 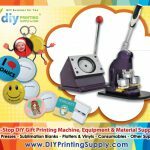 In this package, you will get a button badge machine & mold, die cutter, accessories, paper & materials as well as training & certificate. 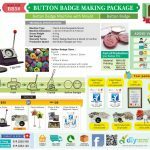 By choosing button badge making business package, you also will entitle to get a variety of button badge pins, cartoon Keychains, mirror Keychains & fridge magnets. There are several badge sizes you may choose which is from from Round 75mm, 58mm, 44mm, 32mm, 25mm or Oval (57mm X 45mm). 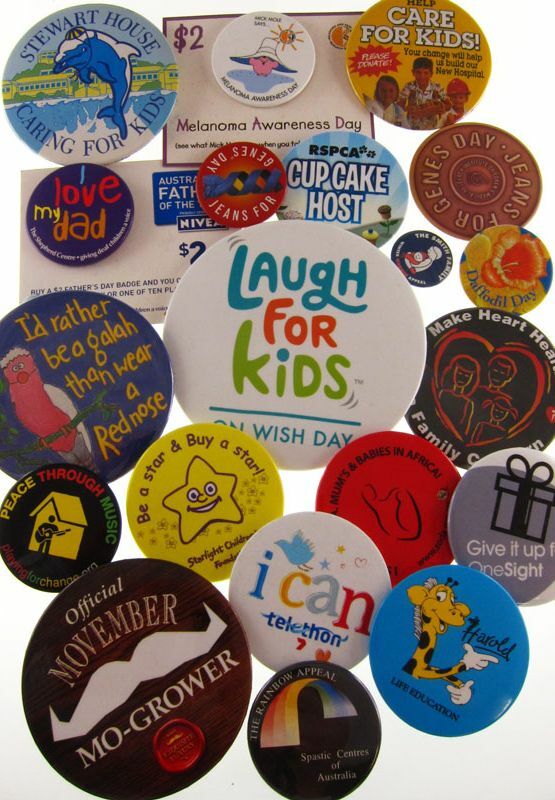 It’s true that button badges with company or event logo are one of the major promotional tools in gift printing industry for advertising & promotional campaigns. 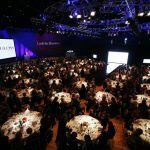 So, don’t wait further, let’s start making profit by making and selling personalised button badge NOW!!! 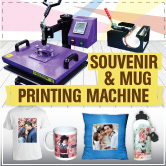 At DIYPrintingSupply.com! CONTACT US NOW!! !